I thought I would share my personal bible study of Jude. This easily overlooked letter found near the end of the New Testament is unique and offers the Christian a very clear lesson about false teachers. I begin all of my studies with prayer and then do an overview study of the book before I study verse by verse. I use a variety of study tools including a few different commentaries, bible dictionary, illustrated bible handbook and of course the Bible itself. The next study will be Jude verses 1-4 found here. You may want to take your own notes and research using your own study tools. The Blue Letter Bible is a great resource that includes commentaries, dictionary, greek & hebrew lexicons as well as many different translations of the Bible. Check it out. So, here is my “Overview” below. Jude was a leader of the Jerusalem church along with his half brother James who was THE Leader (acts 15). What was the purpose of his letter? To warn believers about “apostates” who have already infiltrated into the church and tell them how to recognize one. The called, but also likely jews based on some of his illustrations. Based on the content, he wrote to a region where false teachers were impacting the church but we don’t know where. Since no mention of the fall of jerusalem, it is written before 70 AD. After 2 Peter 2:1-4 which references a warning that false teachers will come while Jude says False teachers have already come and infiltrated the church. vv. 4,11,12,17,18. 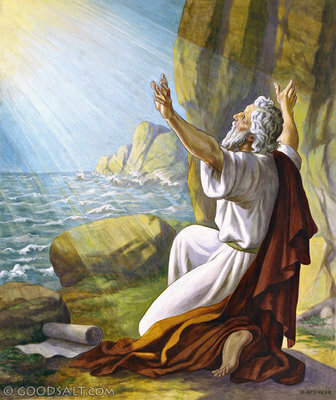 Jude was believed to be written near Jerusalem. 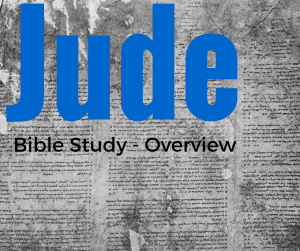 What makes Jude unique compared to most other NT letters? The letter of Jude is the only NT book devoted exclusively to confronting “apostasy”, meaning “deception from the true, biblical faith”. 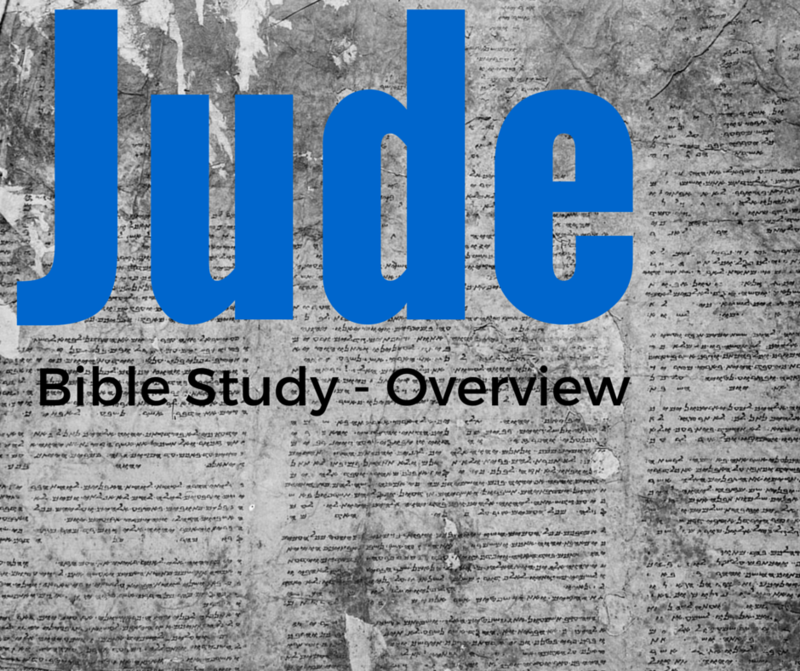 Because of his relation to Jesus and being an eye witness of the resurrection, Jude is acknowledged as inspired. aggressive spiritual infiltration from gnostic like apostates and libertines who were in error doctrinally. Some believe this was the beginning of full blown gnosticism which John wrote about 20 years later. [a] as do the other apostles and the brothers of the Lord and Cephas?